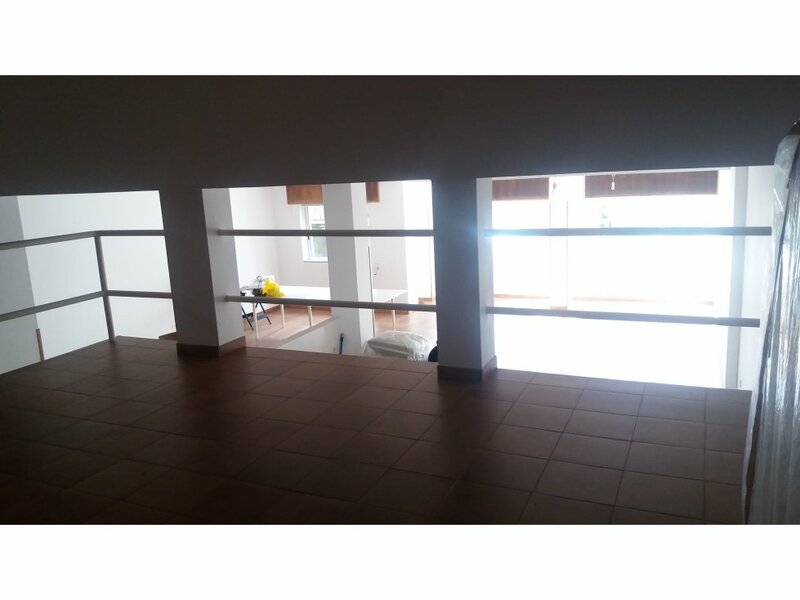 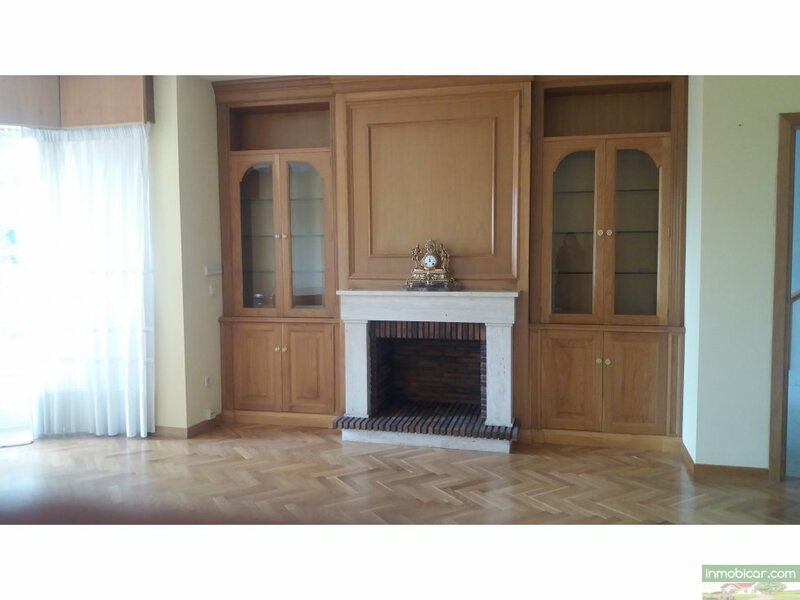 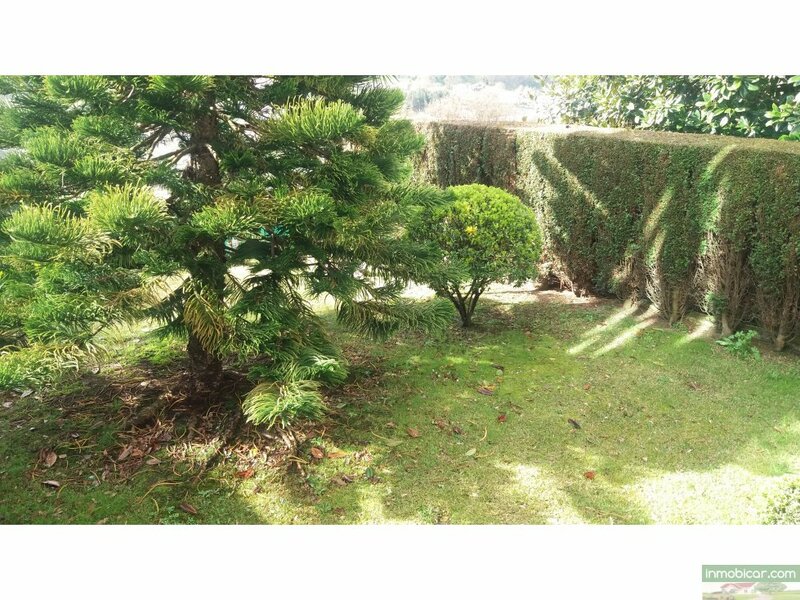 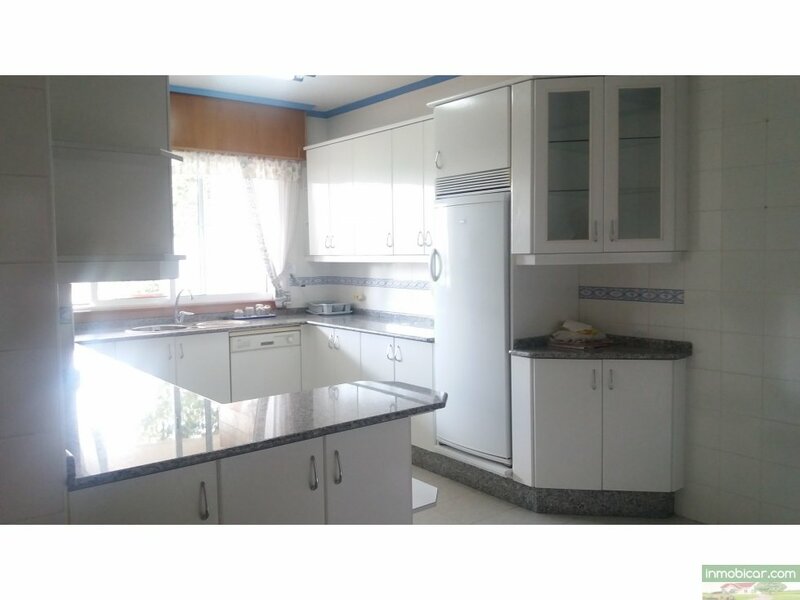 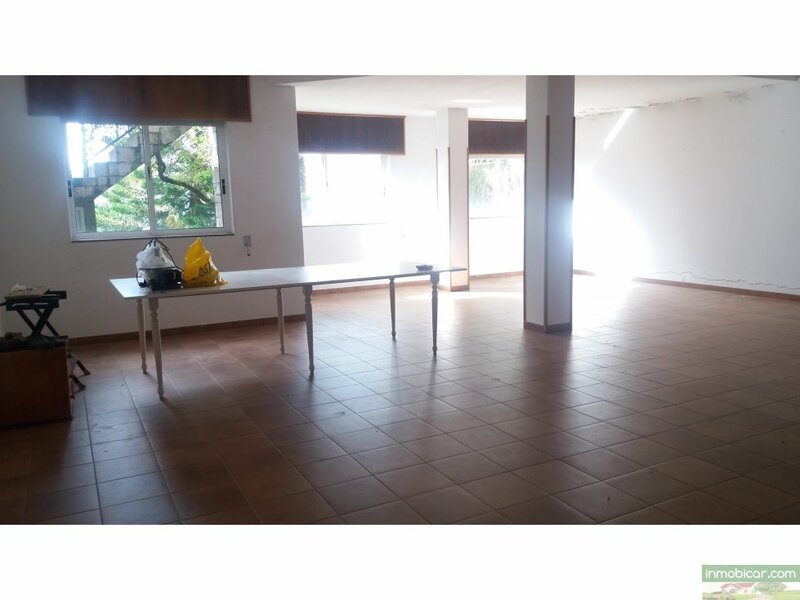 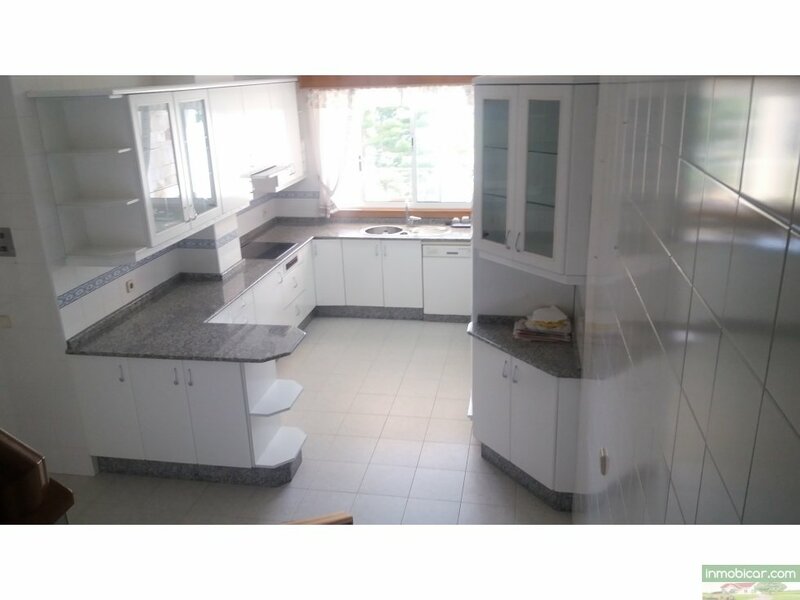 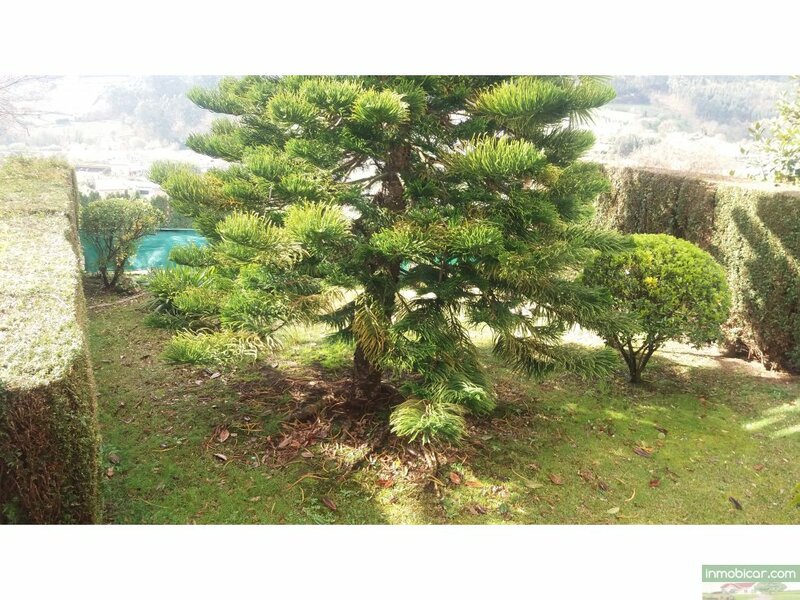 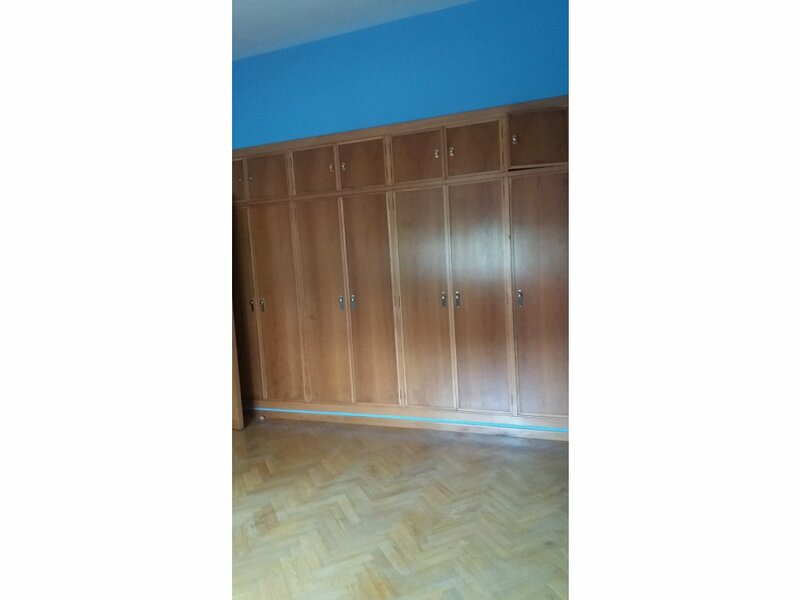 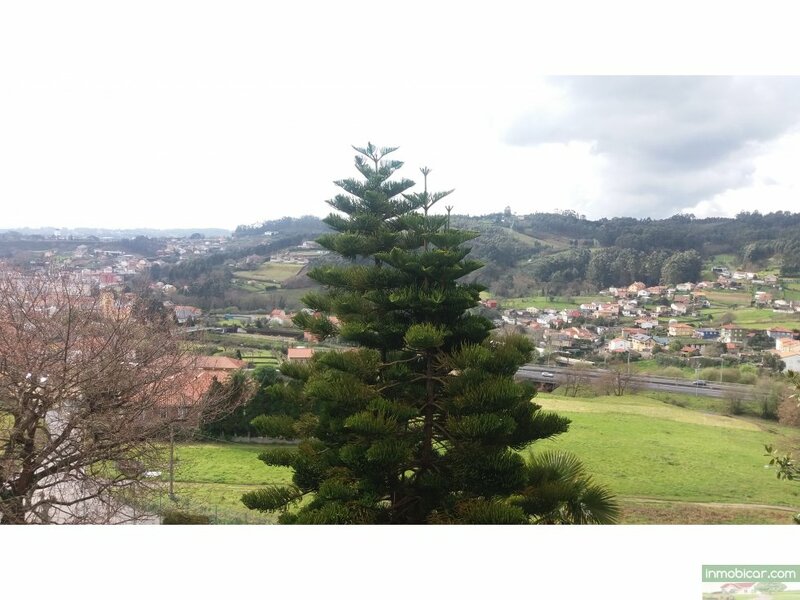 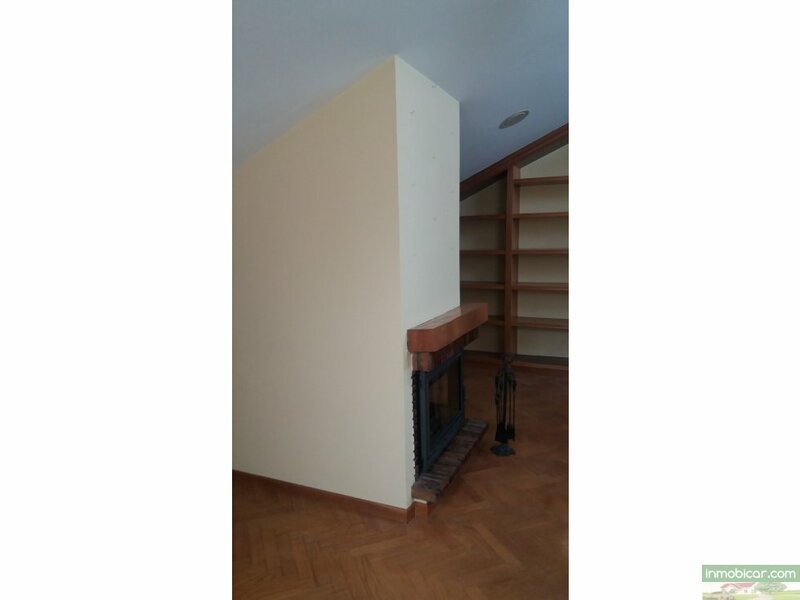 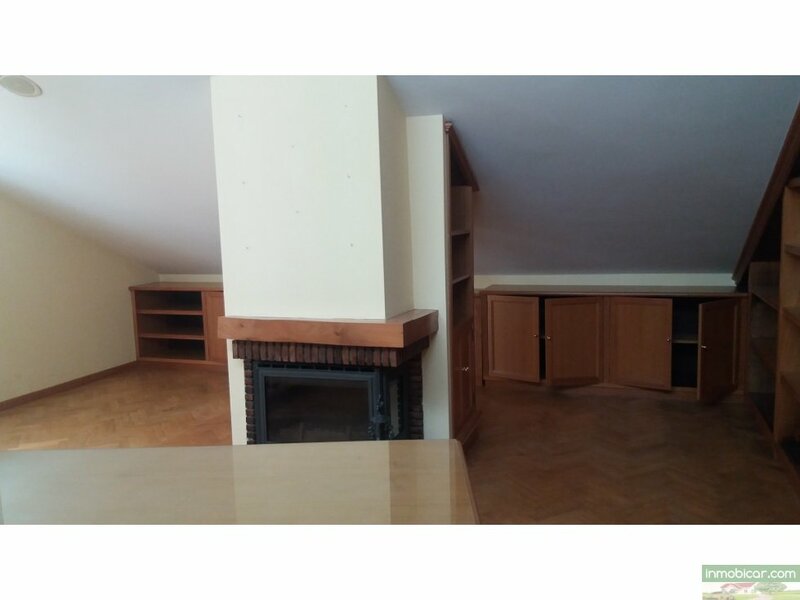 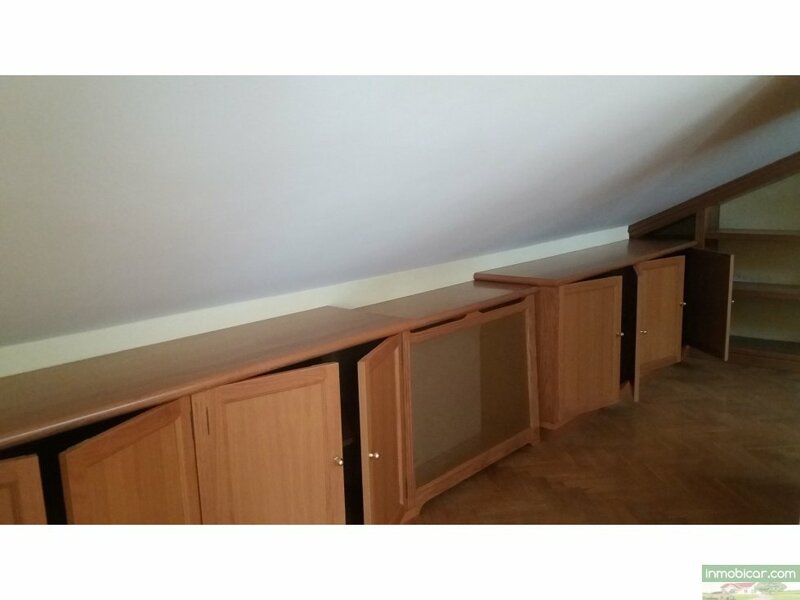 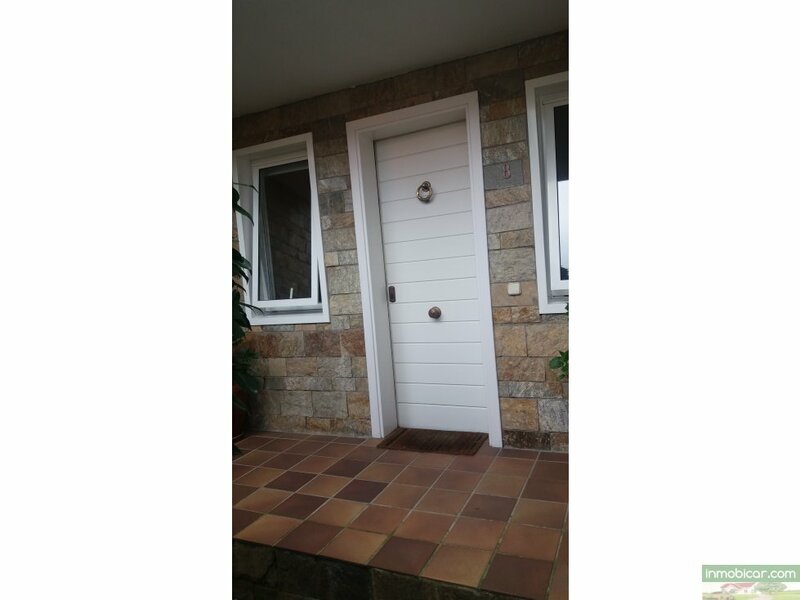 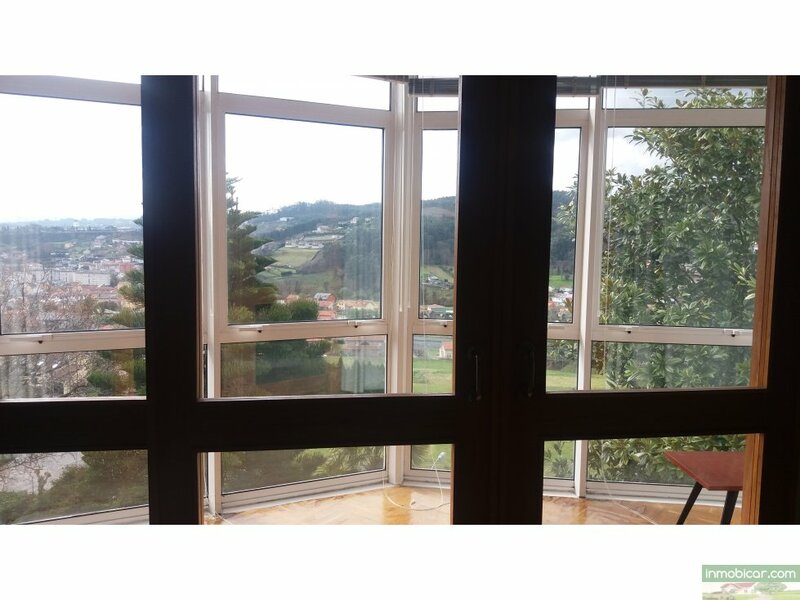 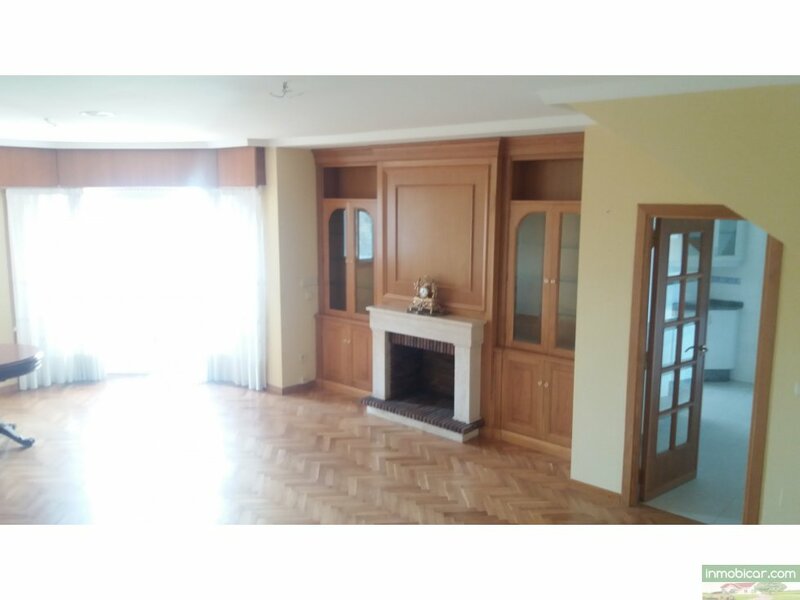 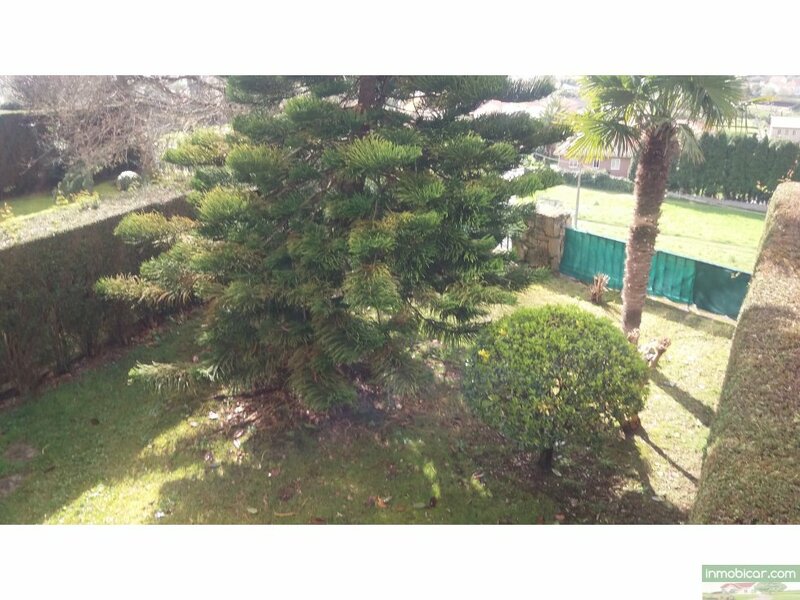 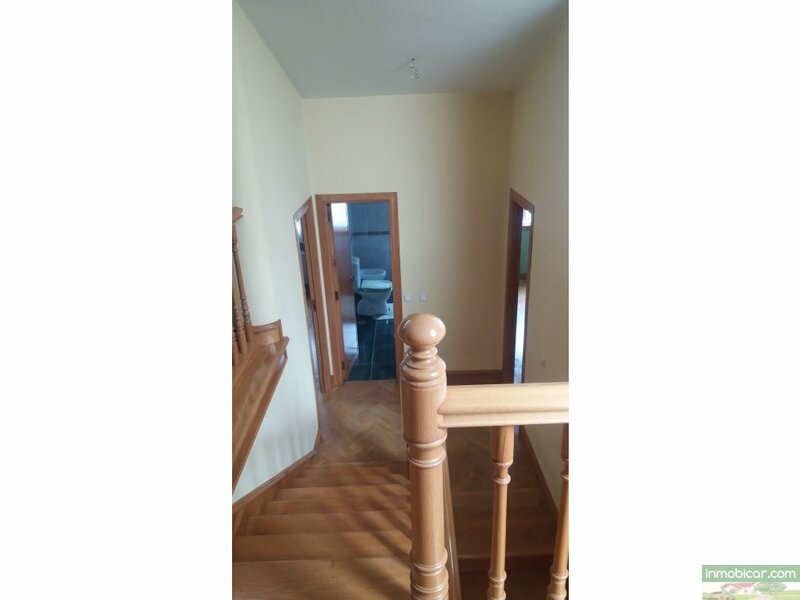 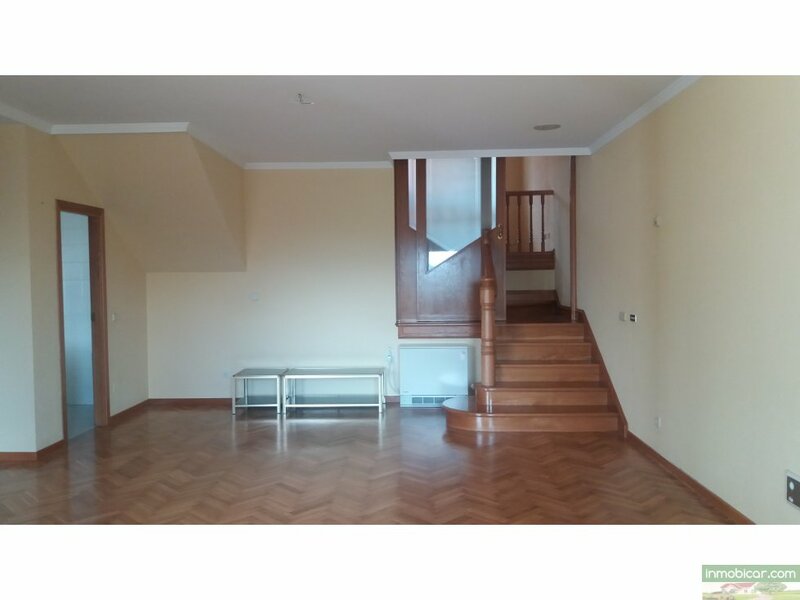 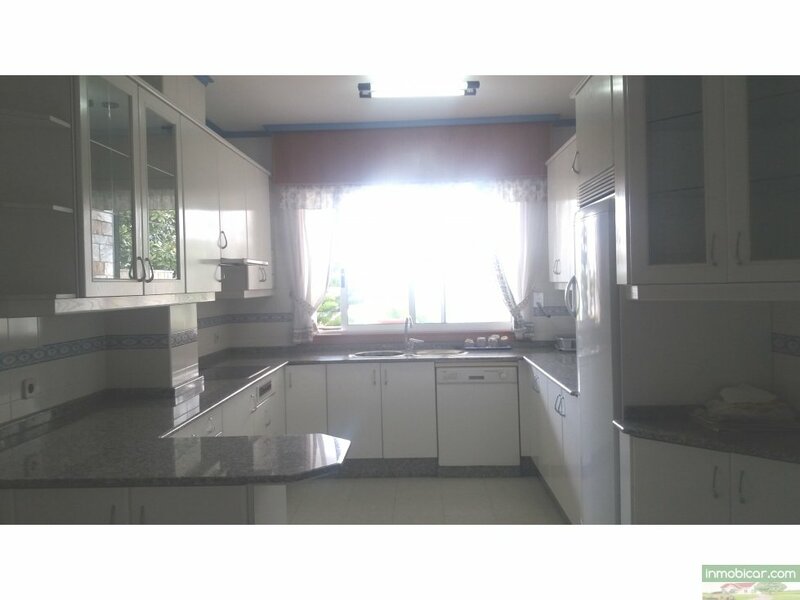 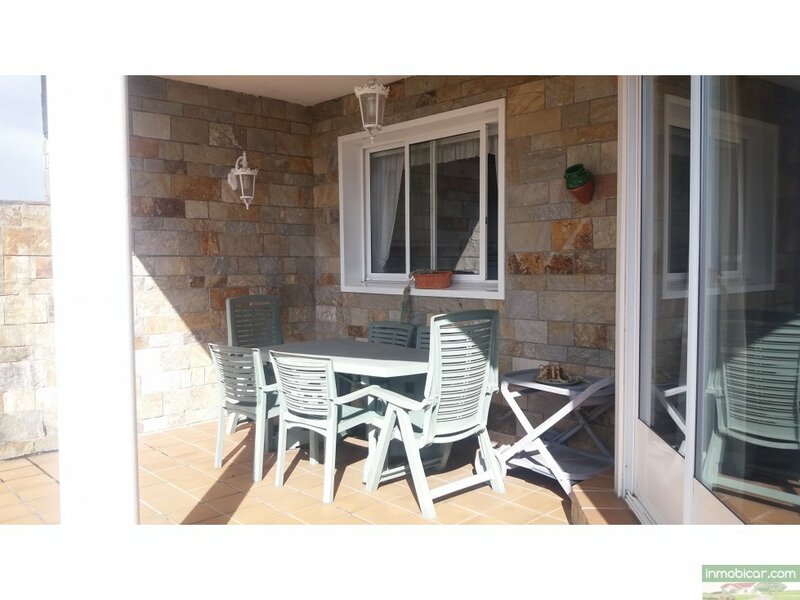 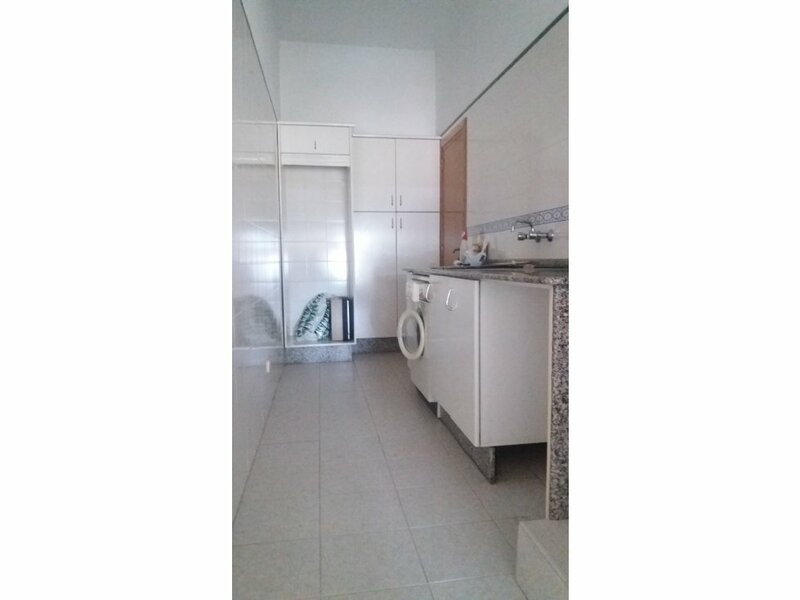 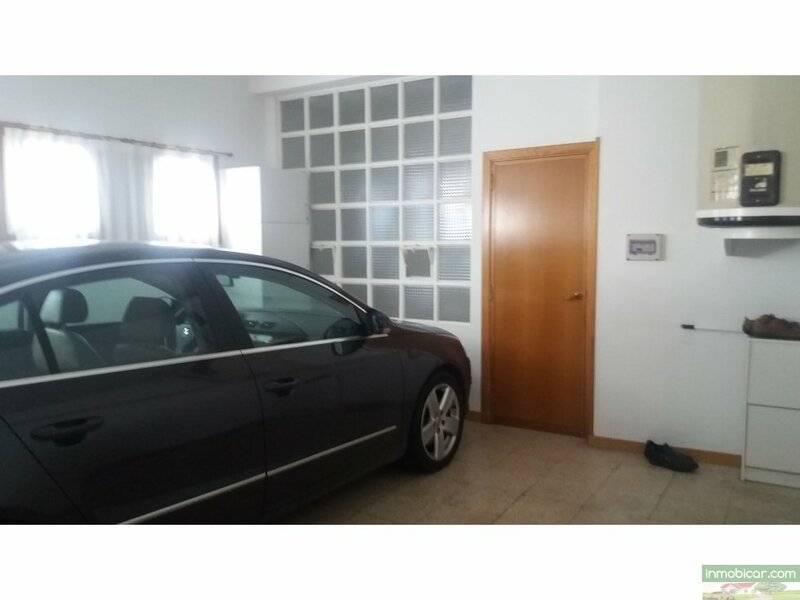 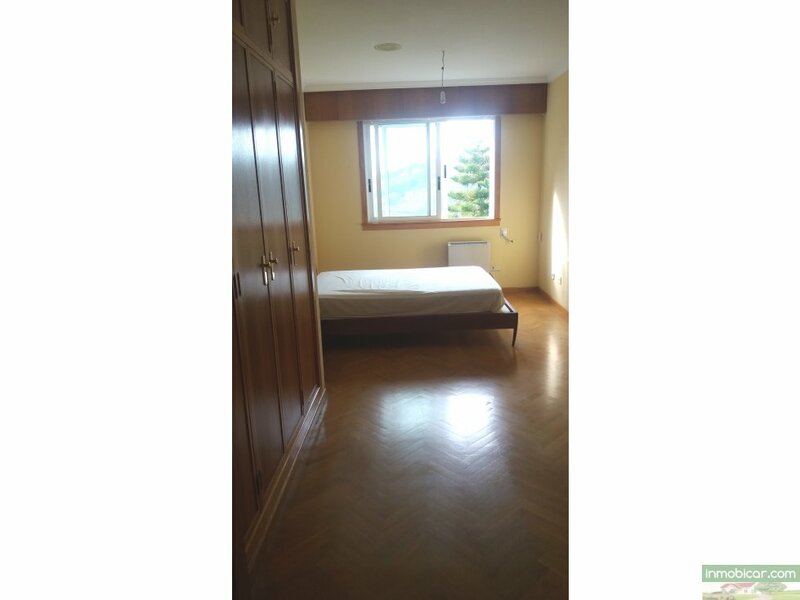 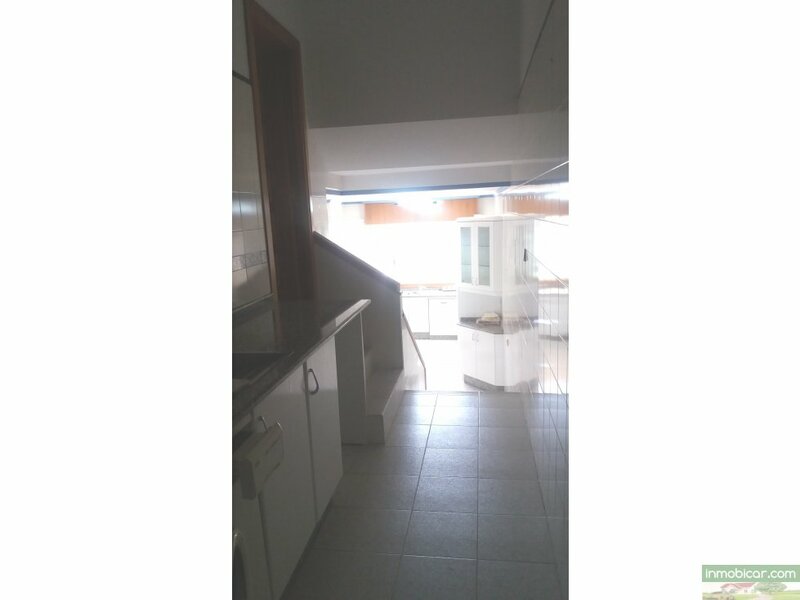 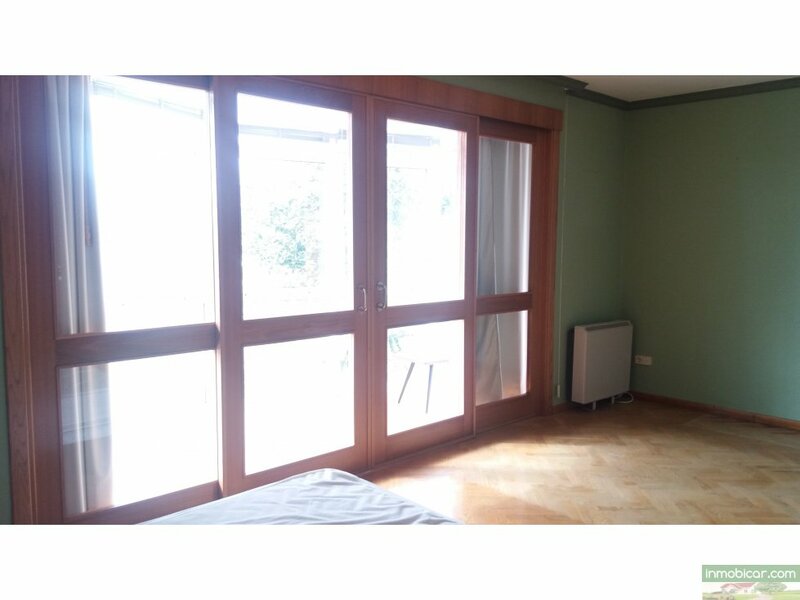 SE VENDE CHALET EN URBANIZACIÓN LOS ALAMOS. 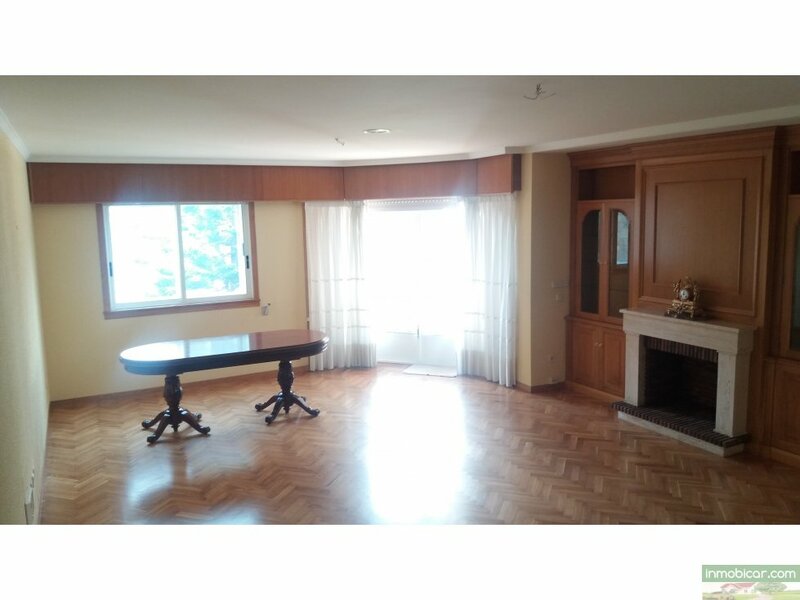 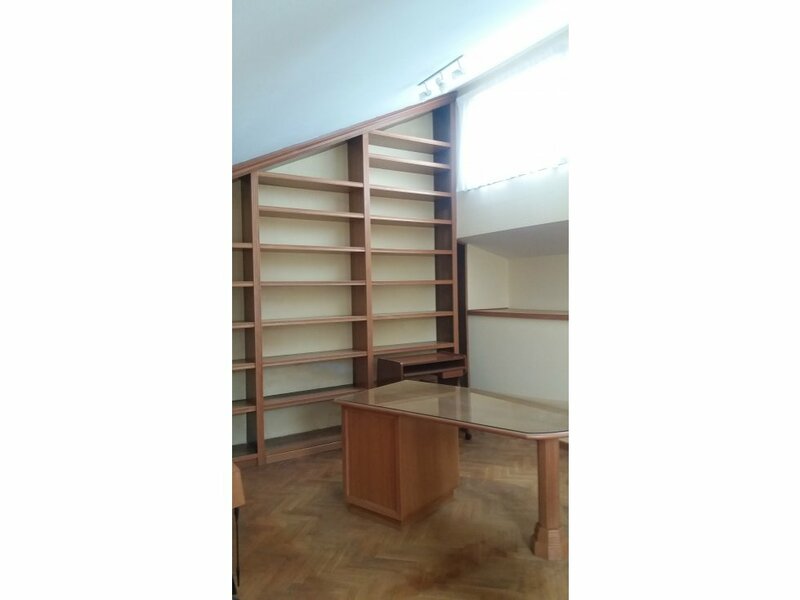 LA VIVIENDA CONSTA DE 450M2, DISTRIBUIDOS DE LA SIGUIENTE MANERA. 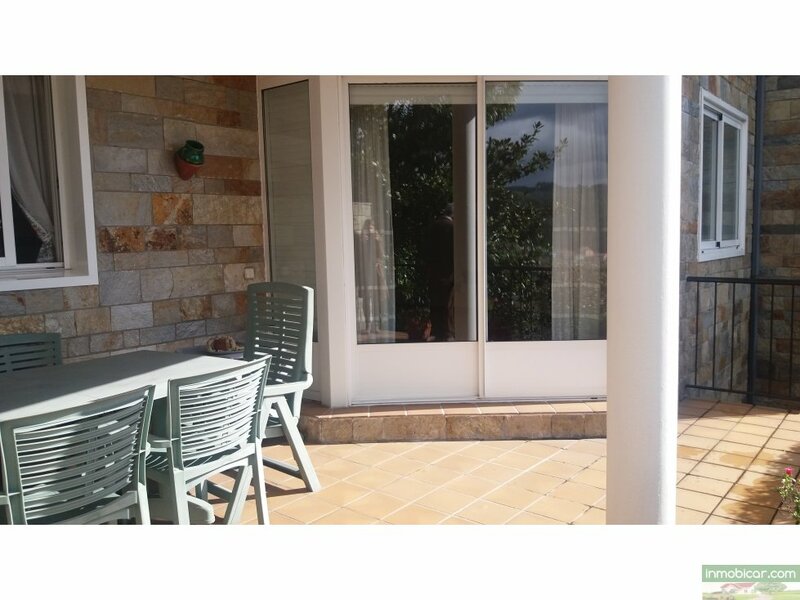 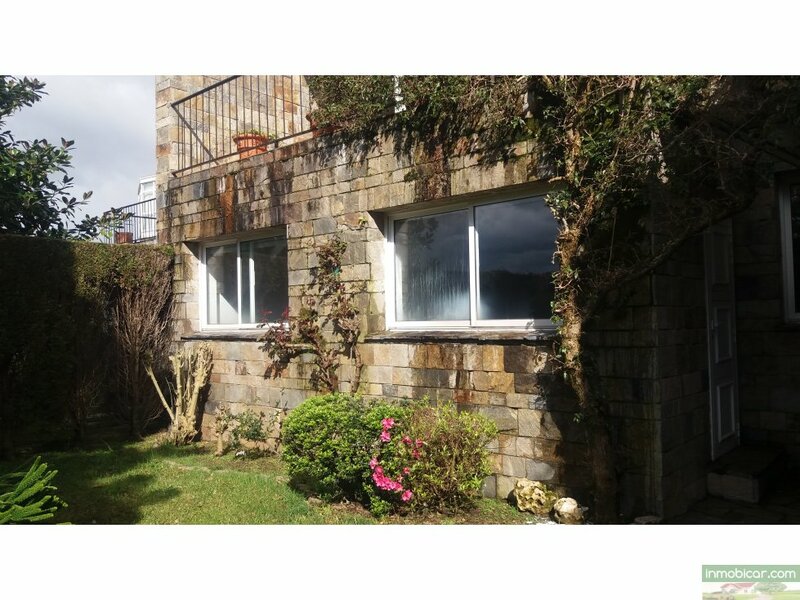 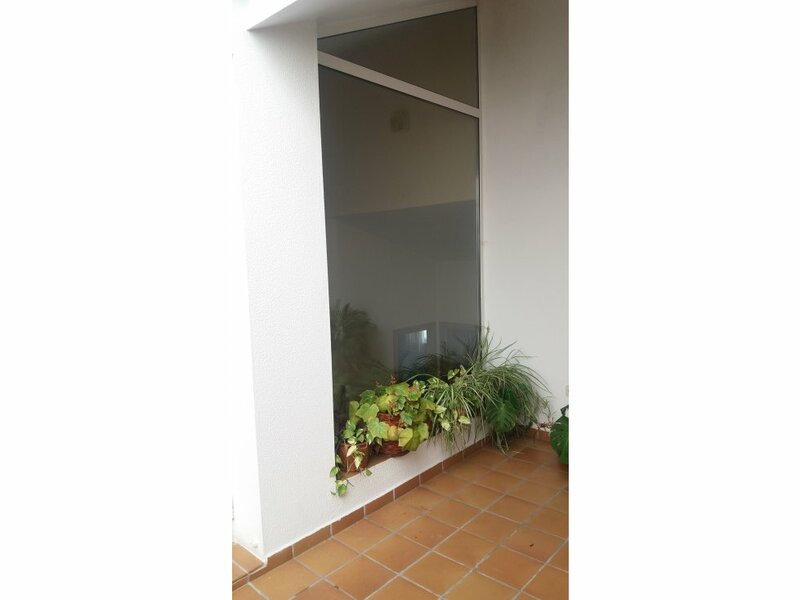 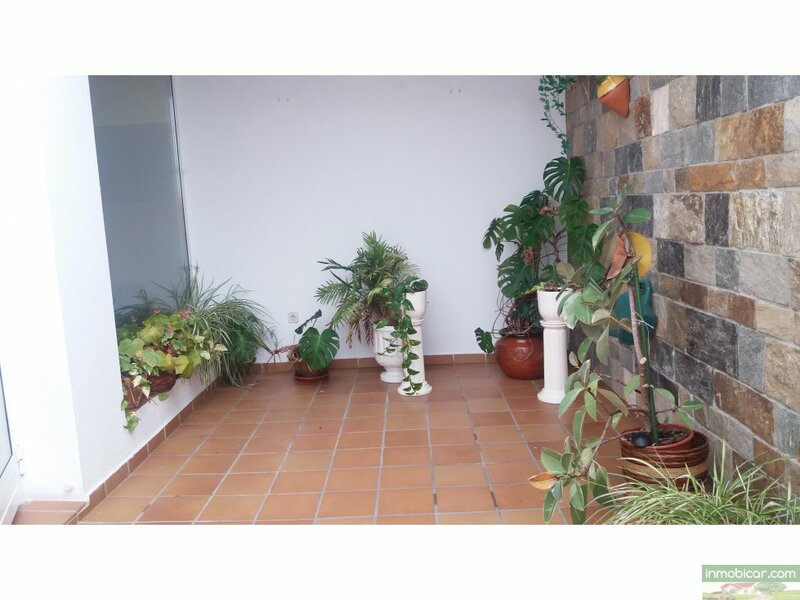 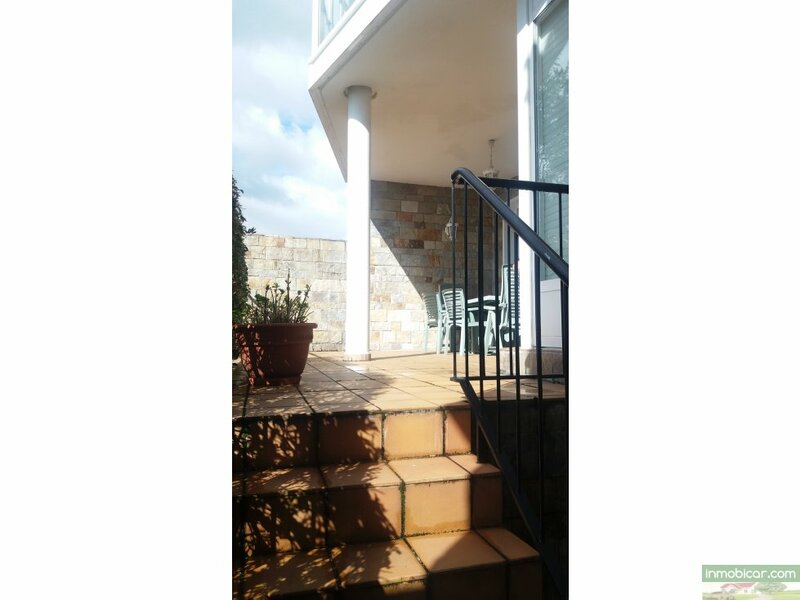 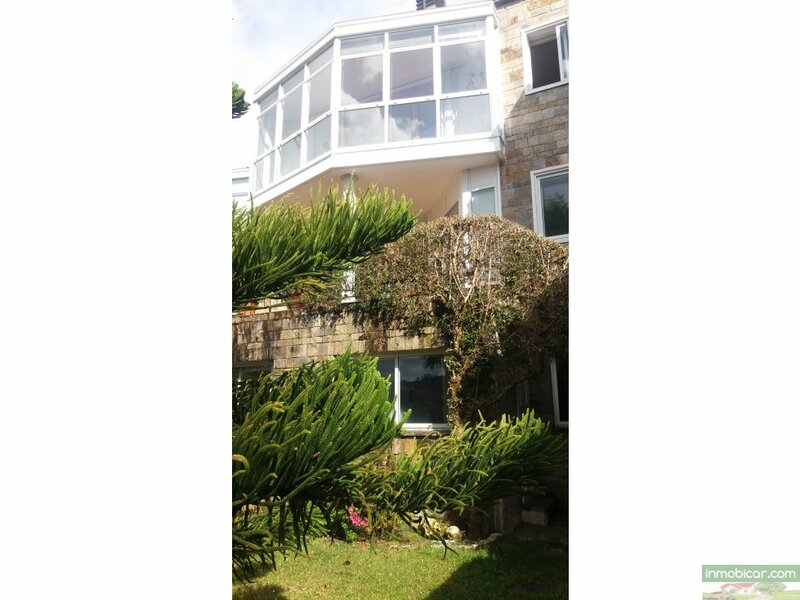 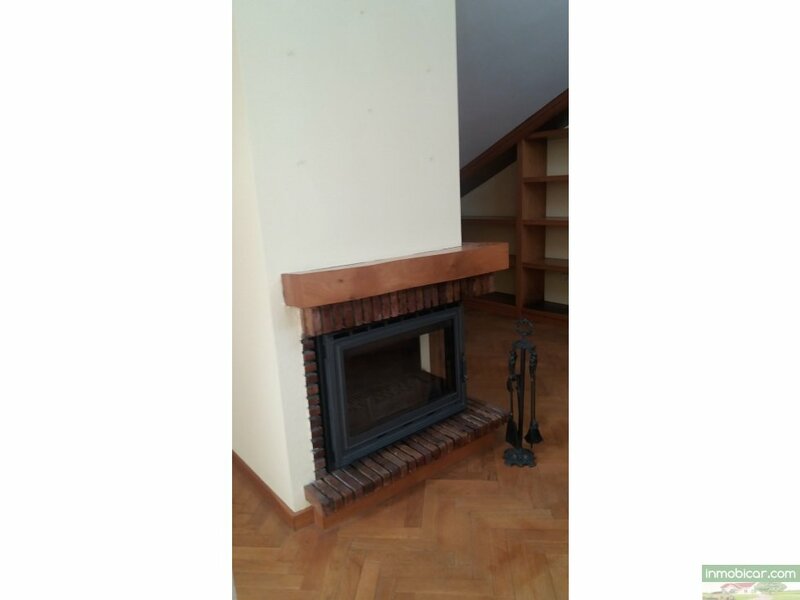 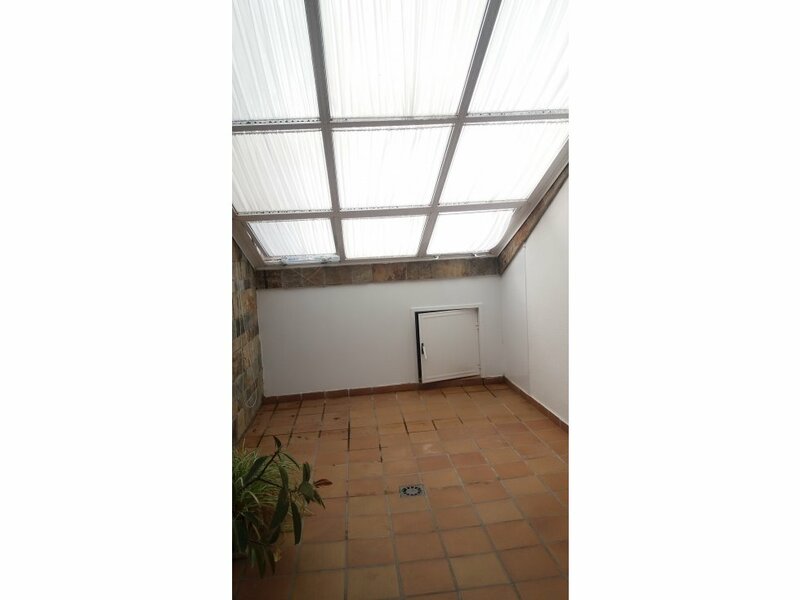 EN LA PLANTA PRINCIPAL NOS ENCONTRAMOS UN HALL QUE NOS LLEVA HACIA UN GRAN SALON COMEDOR CON CHIMENEA Y ACCESO A UN JARDÍN TRASERO DE 110M2 Y TERRAZA, DESDE EL SALÓN ACCEDEMOS A LA COCINA TOTALMENTE INDIPENDIENTE CON MUCHO SERVICIO DE ALMACENAMIENTO Y CON ZONA DE LAVANDERÍA, UN BAÑO COMPLETO Y UN PEQUEÑO DORMITORIO. 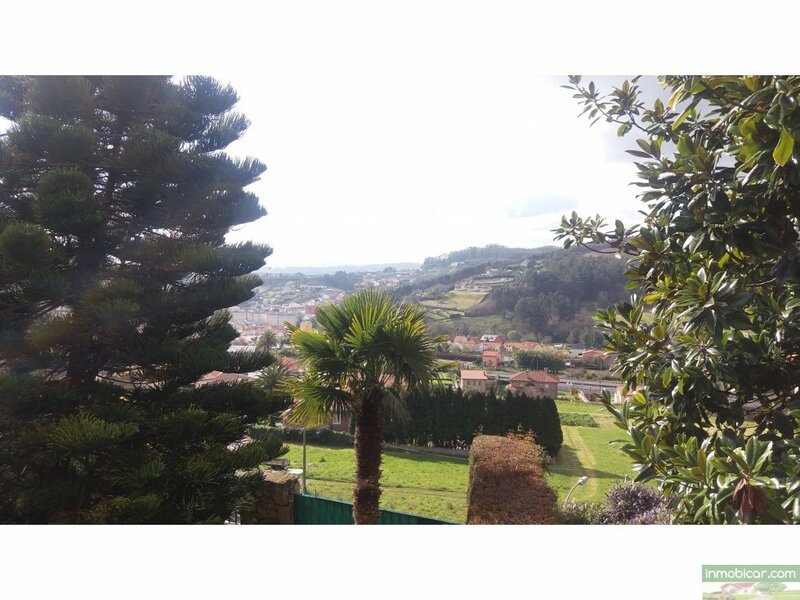 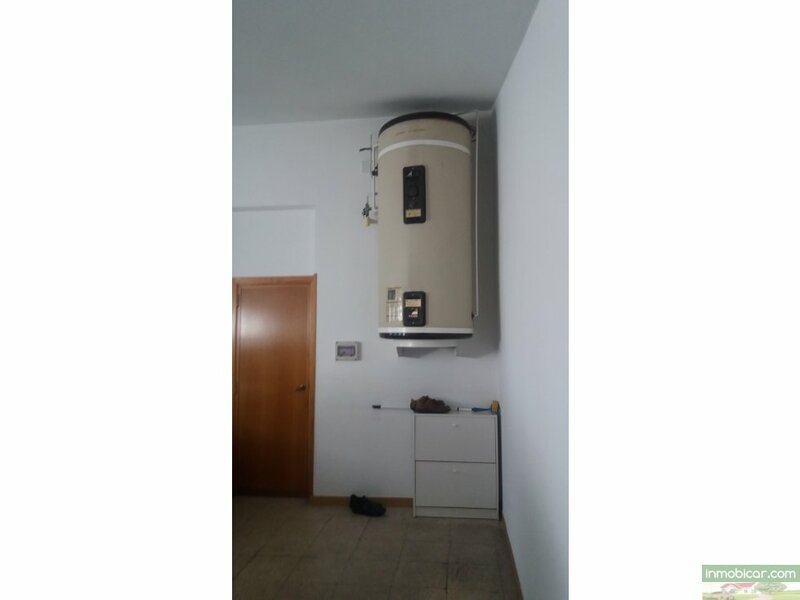 SI SUBIMOS UNAS ESCALERAS DESDE EL HALL NOS ENCONTRATMOS DOS DOMITORIOS EN SUITE, UNO DE ELOS, EL PRINCIPAL CON UNA GRAN BAÑERA, DOS GRANDES ARMARIOS EMPOTRADOS Y SALIDA A UN GALERÍA CON UNAS VISTAS EXPECTACULARES. 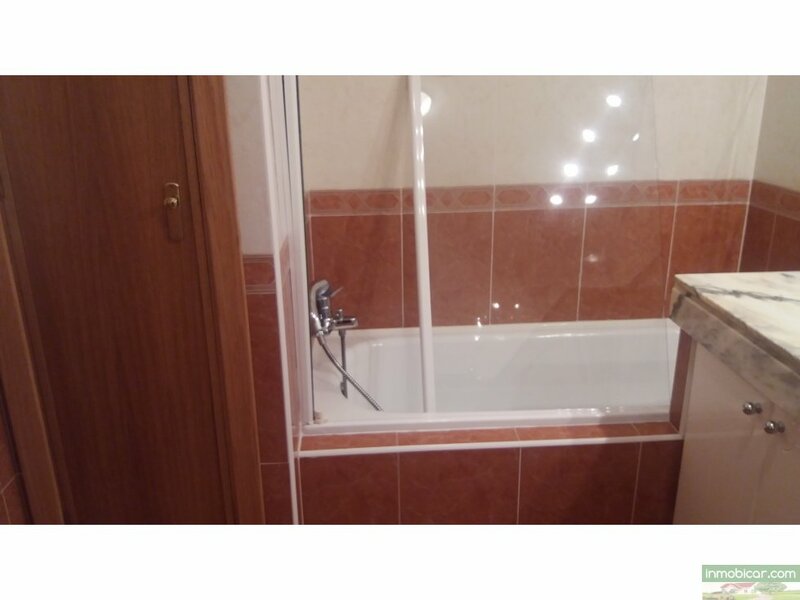 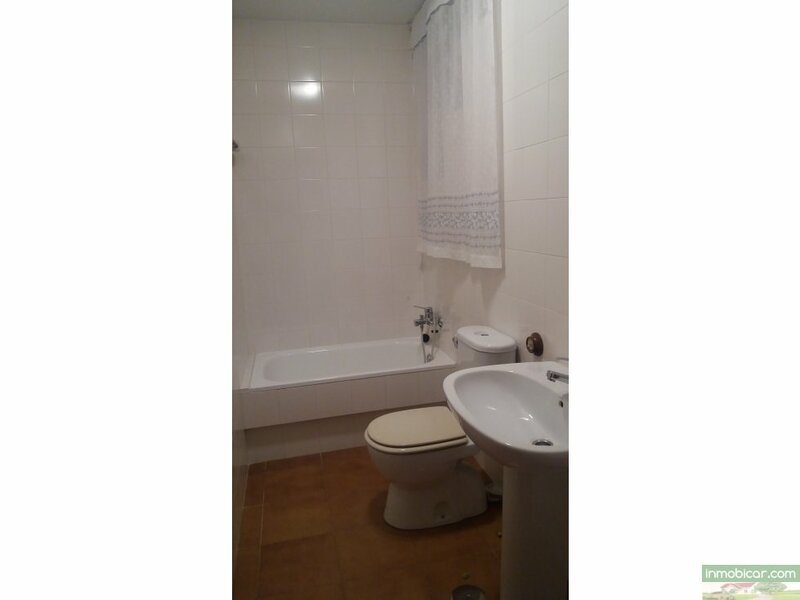 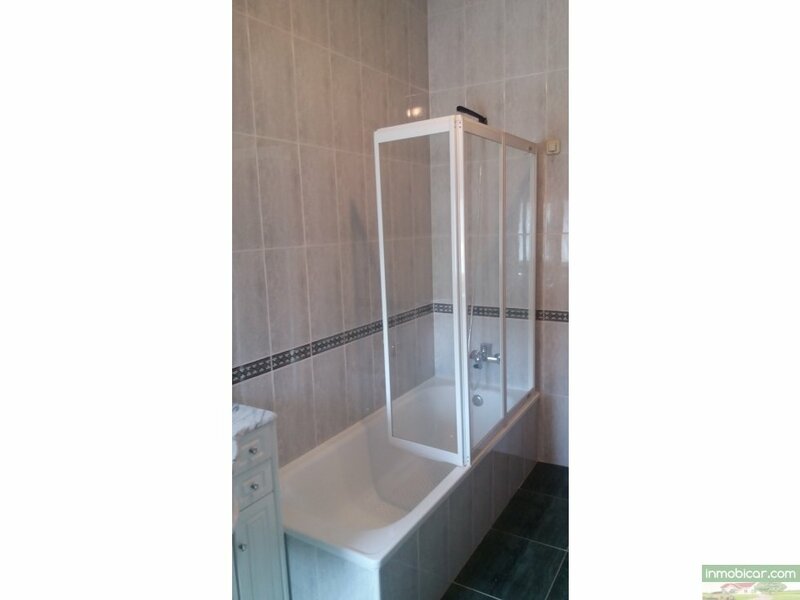 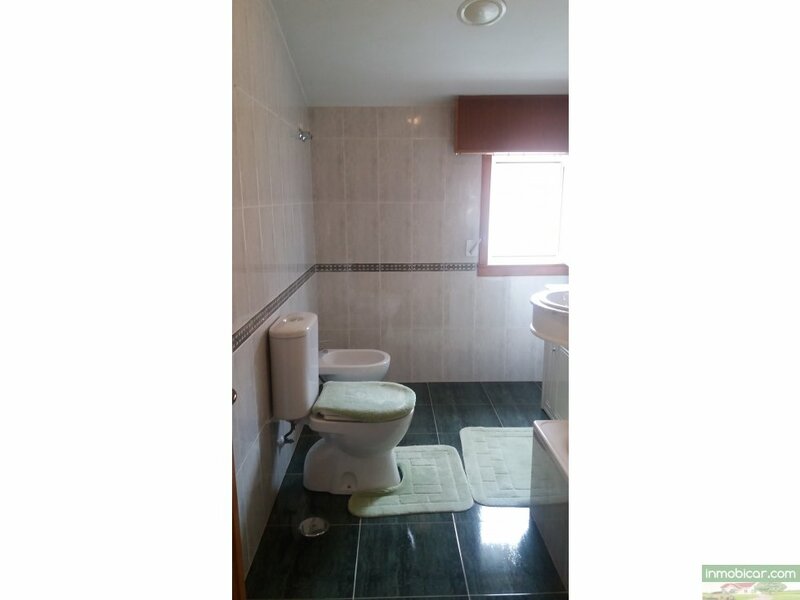 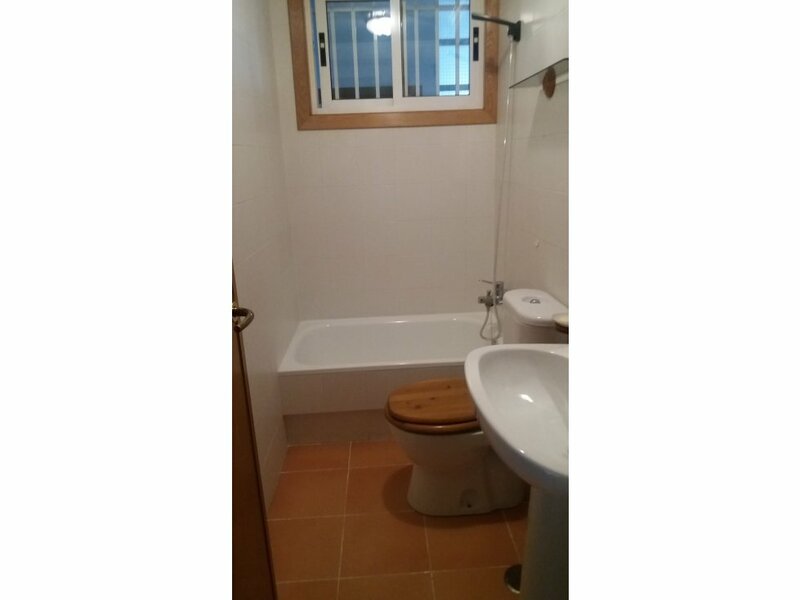 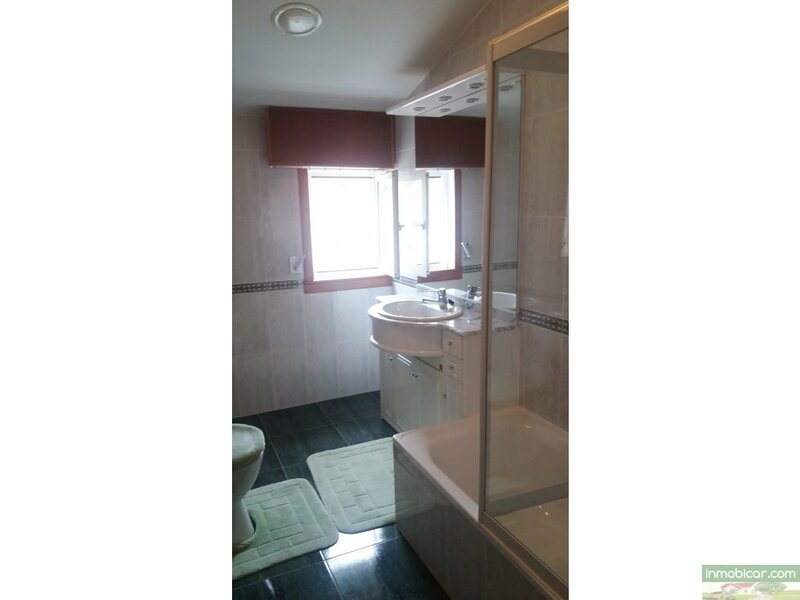 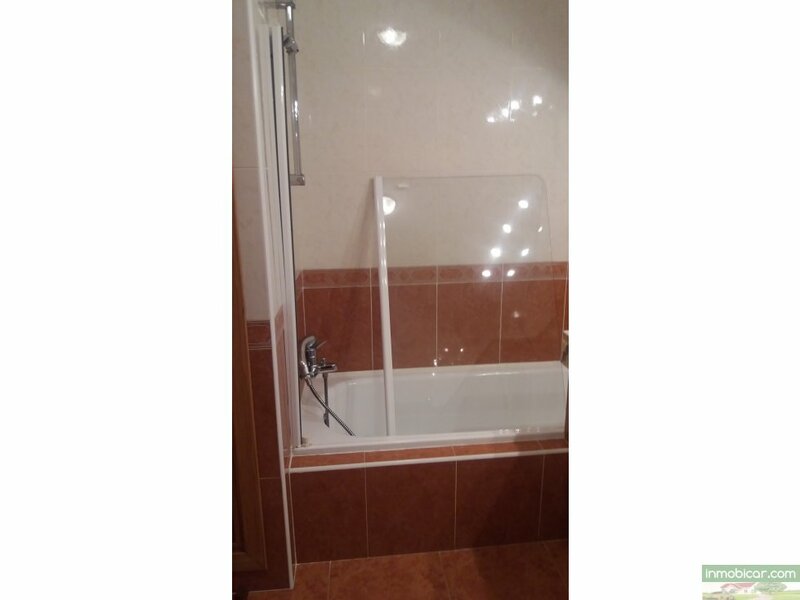 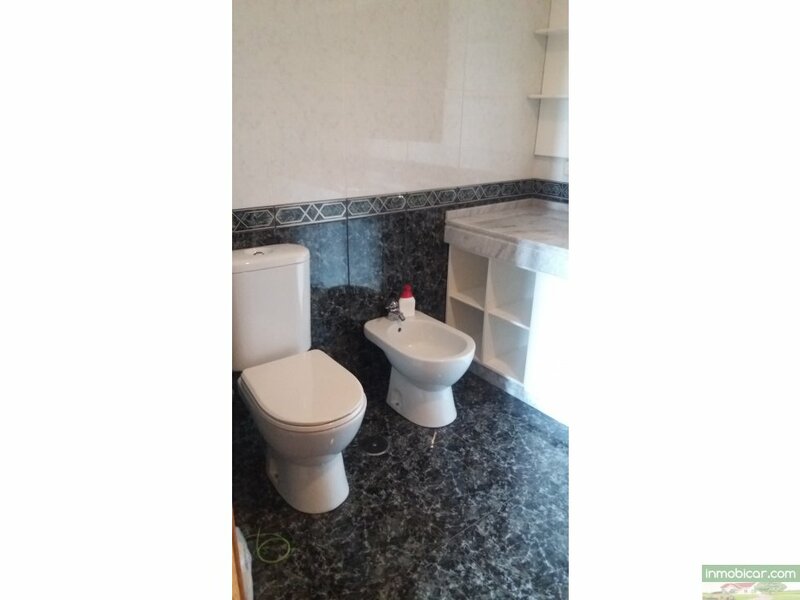 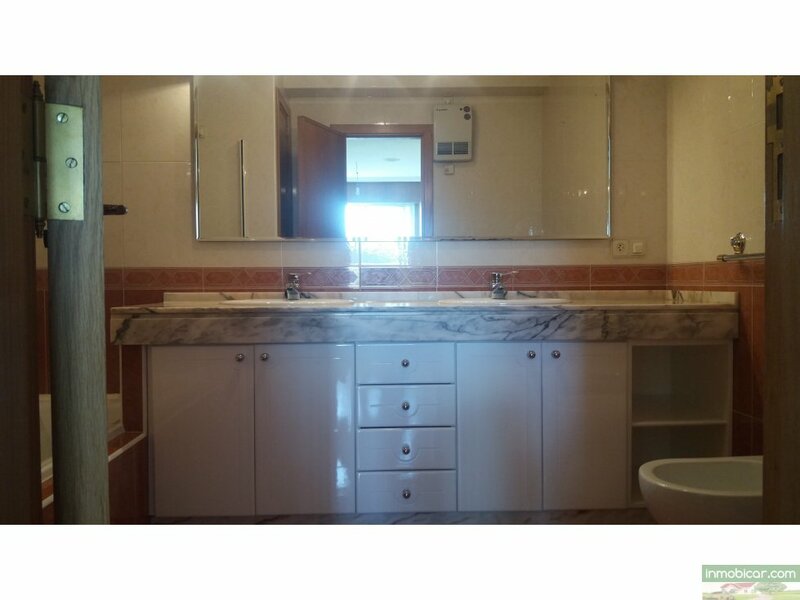 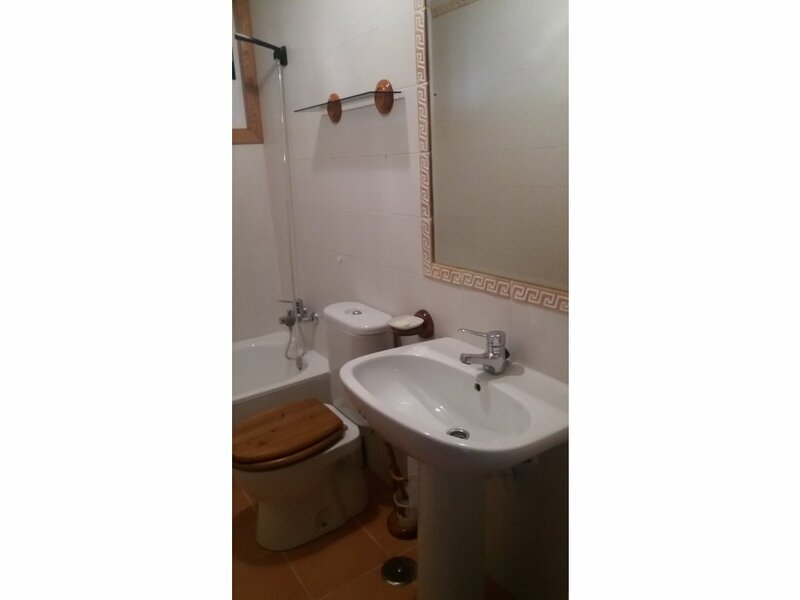 EN LA SEGUNDA PLANTA TENEMOS OTROS DOS DORMITORIOS CON ARMARIOS EMPOTRADOS Y UN BAÑO COMPLETO CON BAÑERA. 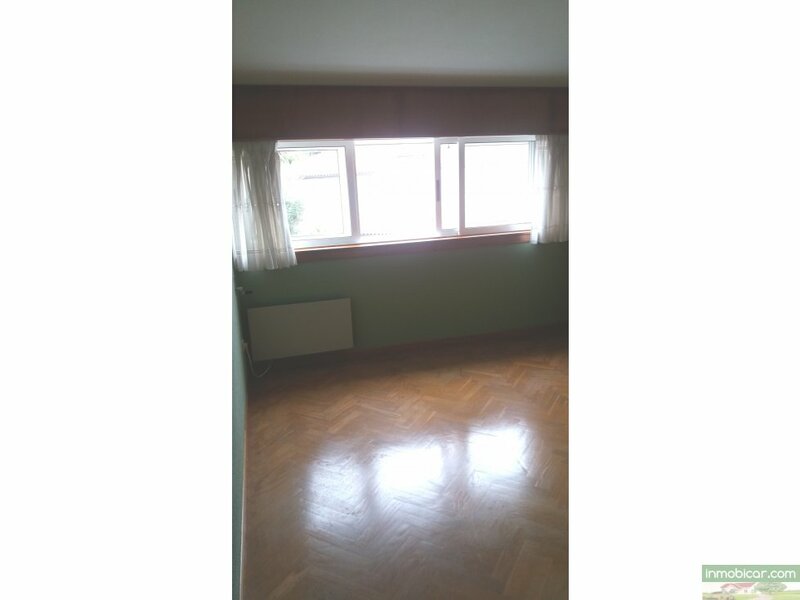 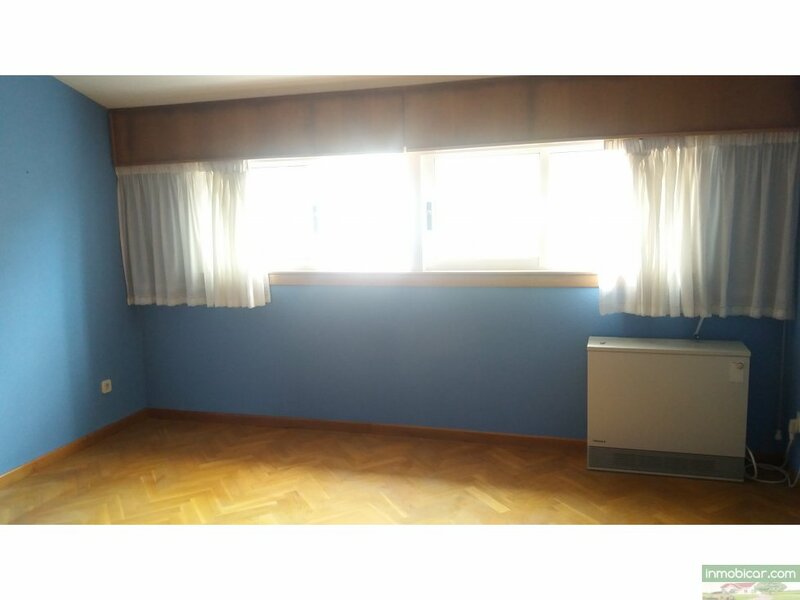 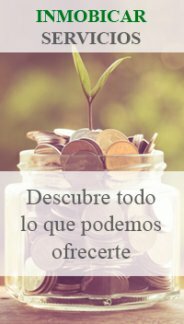 BAJO CUBIERTO CON CHIMENEA, CON MUCHAS POSIBILIDAD, UN QUINTO DORMITORIO, ZONA DE JUEGOS, DESPACHO… Y SOLARIUM TOTALMENTE CERRADO. 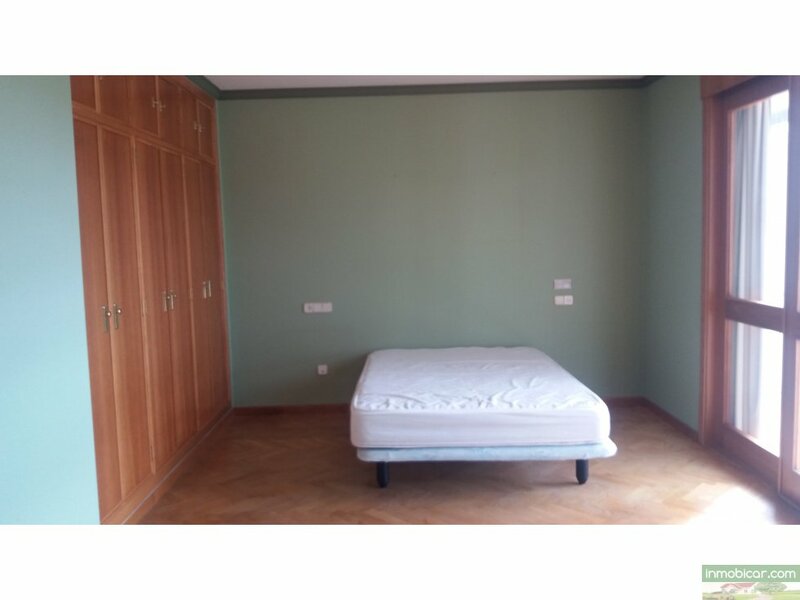 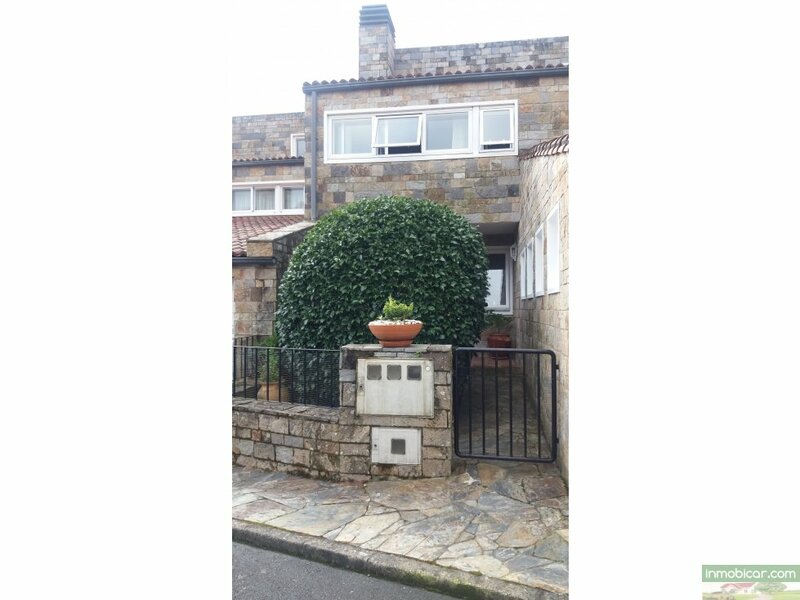 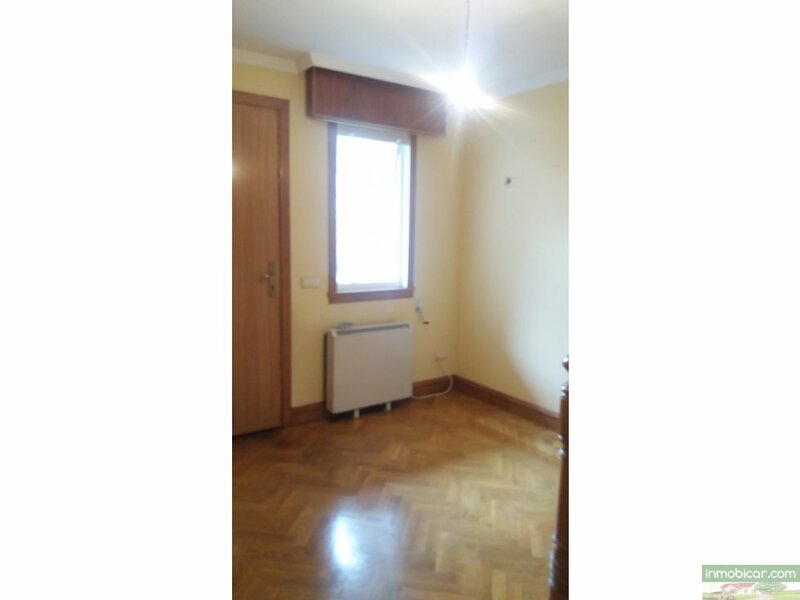 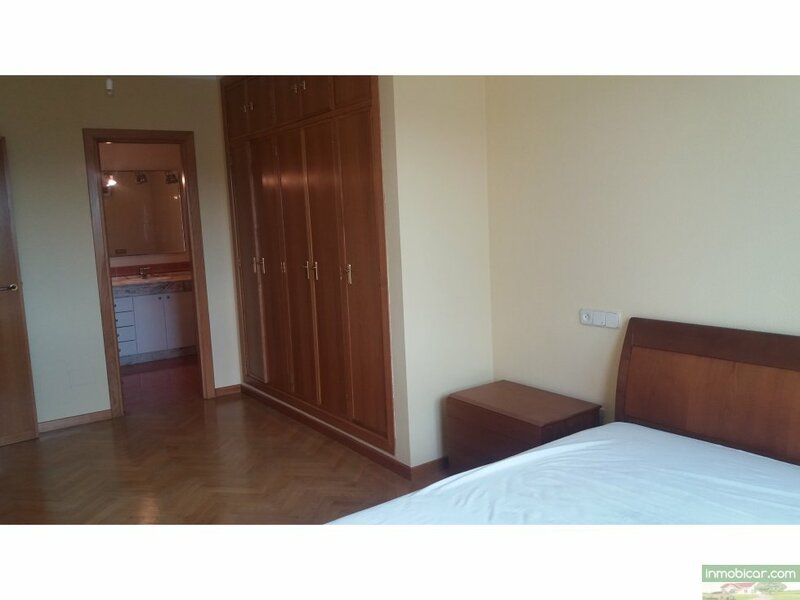 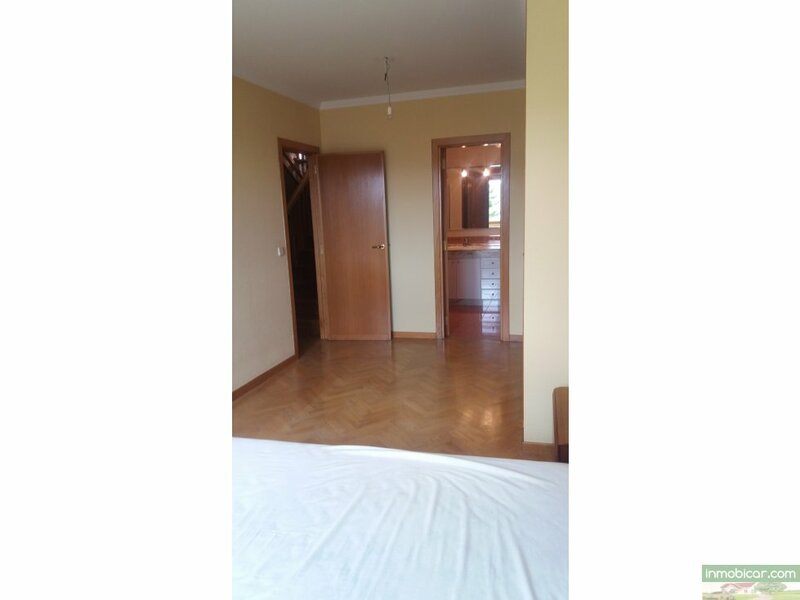 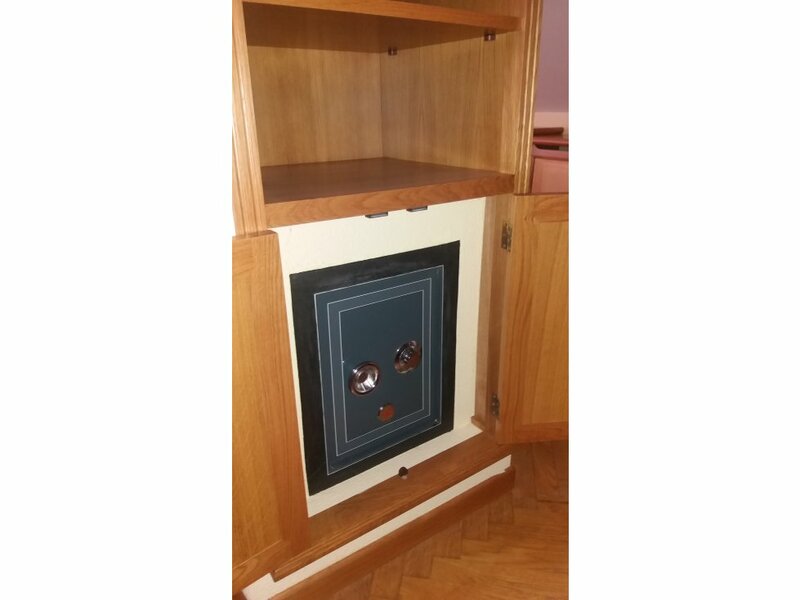 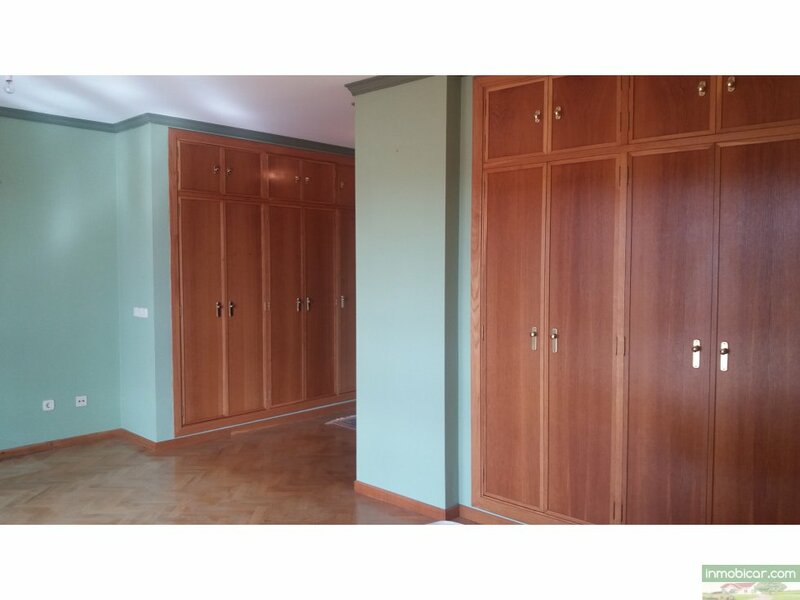 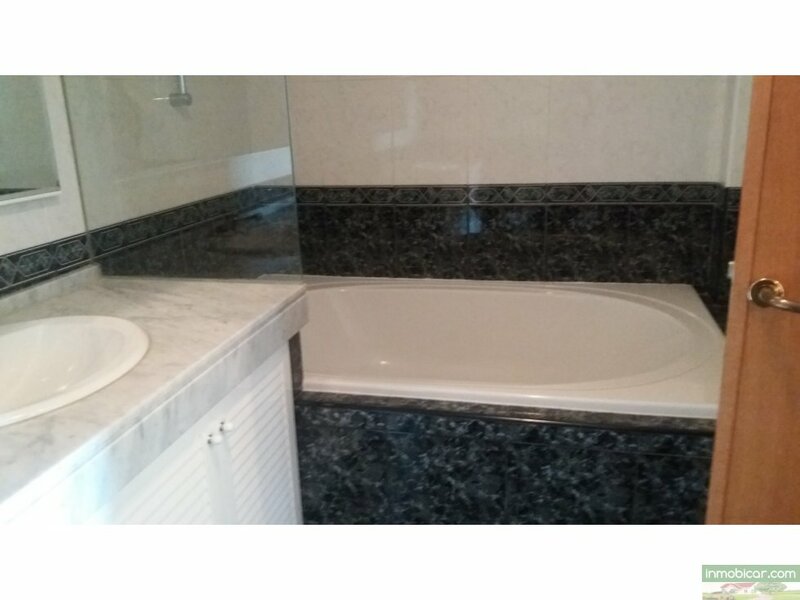 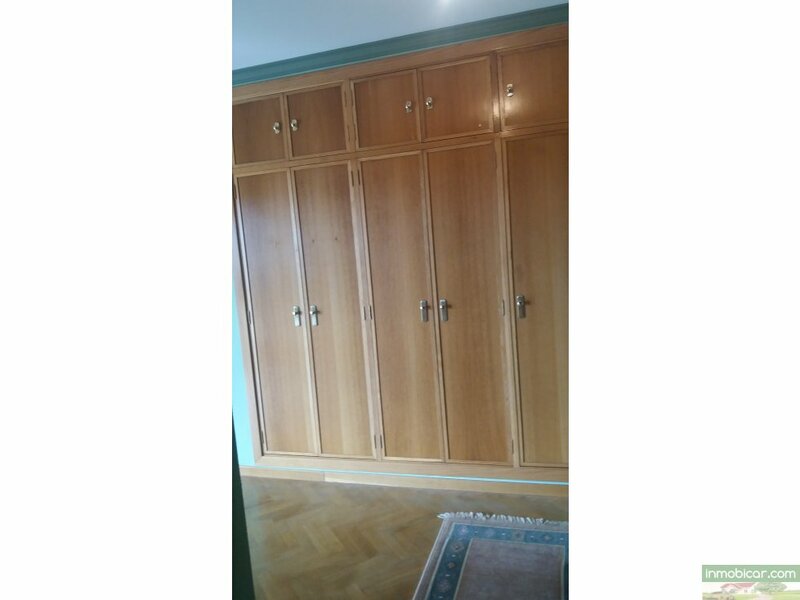 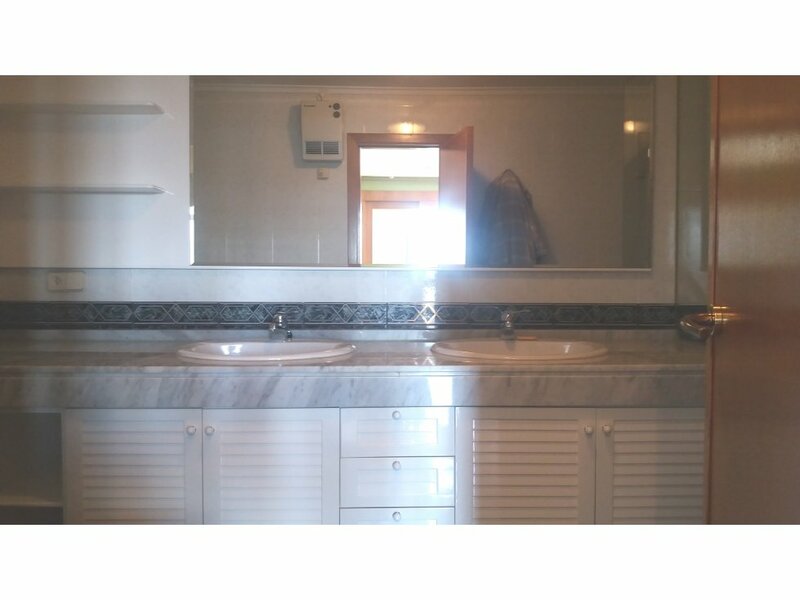 EL SÓTANO NOS ENCONTRAMOS GARAJE PARA DOS COCHES Y 150M2 TOTALMENTE TERMINADOS CON MUCHAS POSIBILIDADES, DONDE TENEMOS UN DORMITORIO, UN BAÑO COMPLETO Y ZONA DE ALMACENAMIENTO, DESDE EL SÓTANO TAMBIEN TENEMOS ACCESO AL JARDÍN TRASERO.